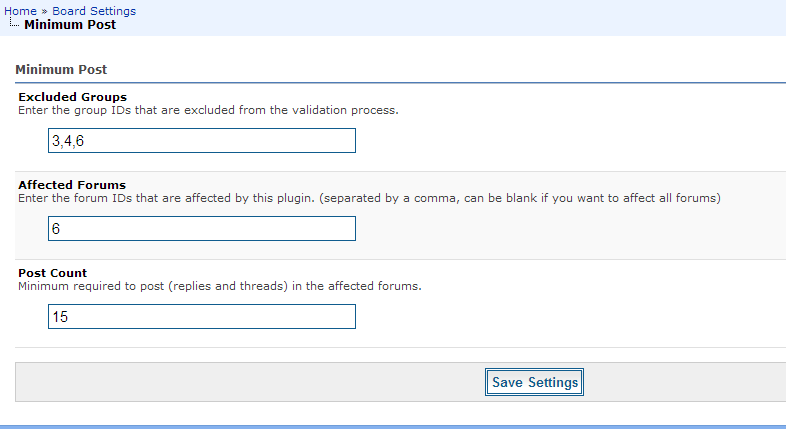 Allow the administrator to set which forums require a minimum reputation which is defined in the settings. 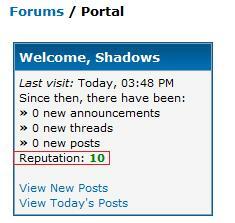 Note #1: the minimum is applied to all of the affected forums. Allows users to toggle their own reputation system on/off.